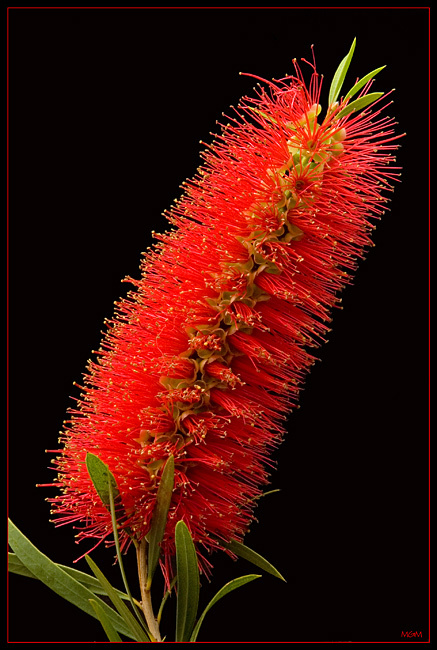 Beautiful macro with lovely flameing colour,good clarity and tones.This plant is also known as Callistemon and is an indoor plant.Congrats!! So beautiful... I love it!!!! Perfectly composed and good color. Hey Mike ! fantastic capture .